Making history and inspiring us all! In her piece, “Celebrating African American Solo Moms Through the Decades,” ESME’s Rebecca Cherry writes about the contributions of Coretta Scott King, Toni Morrison, Yolanda Griffiths, and Madame C.J. Walker. 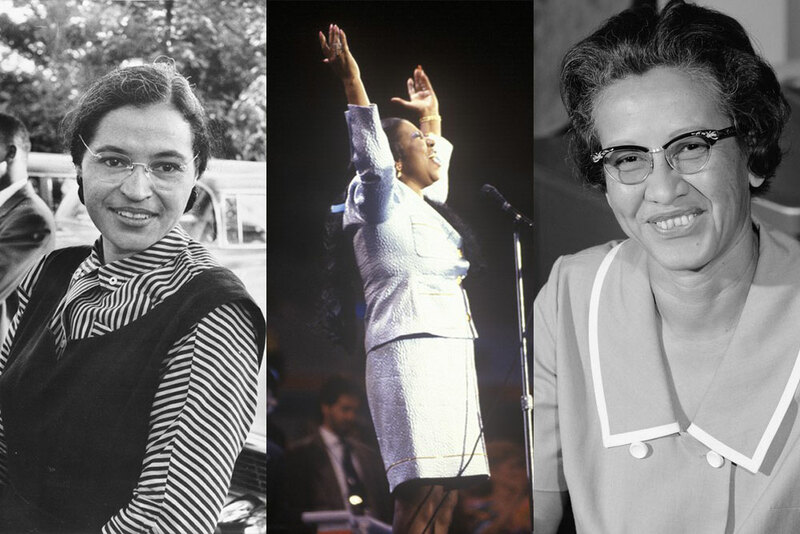 In honor of Black History Month, ESME continues the discussion, celebrating other African American Solo Moms and/or daughters of Solo Moms we have featured on our site who have made their mark in history, among them civil rights activists, a mathematician, a congresswoman, and an award-winning poet. 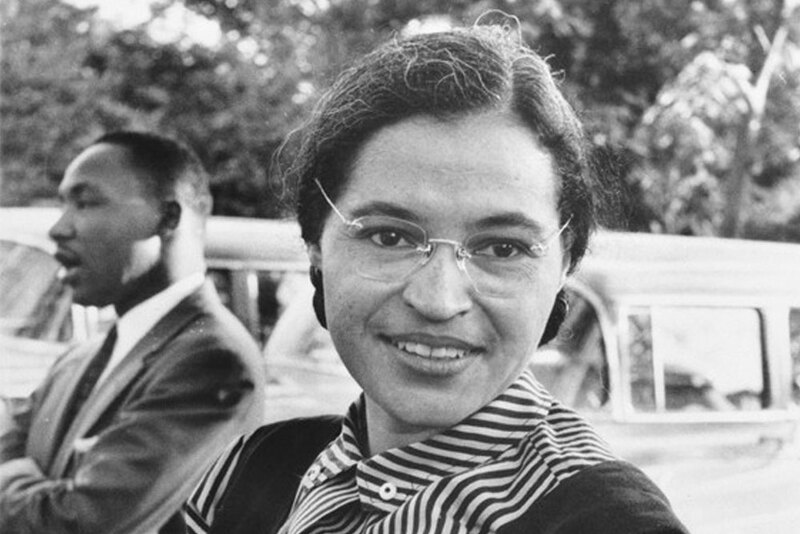 Parks’s famous refusal to surrender her bus seat to a white passenger in 1955 spurred the Montgomery, Alabama, boycott and other efforts to end segregation. Myrlie Evers-Williams married Medgar Evers on Christmas Eve in 1951, and the couple had three children—Darrell, Reena, and James—before Medgar was assassinated by a white supremacist. Myrlie had worked alongside her activist husband for years before his death; Medgar was the Mississippi field secretary of the National Association for the Advancement of Colored People (NAACP), and together, the couple fought for equal rights for Mississippi’s African American citizens. Katherine Johnson, pioneer of STEM (science, technology, engineering, and mathematics), has been breaking down barriers all her life. The brilliant mathematician became the first black woman to desegregate West Virginia University in Morgantown and overcame patronizing attitudes about women and blacks to succeed as a pioneering mathematician at NASA (or the National Aeronautics and Space Administration). She also demonstrated that a Solo Mom could help people explore outer space. Formerly a senior adviser to the President of the United States and assistant to the President for Public Engagement and Intergovernmental Affairs in the Obama administration, Valerie Jarrett is a Chicago lawyer, businesswoman, and civic leader. She’s also a Solo Mom: Jarrett and her ex-husband, William Robert Jarrett, who married in 1983 and divorced in 1988, had one child together, their daughter, Laura. Aretha Franklin was regarded as something of a musical prodigy from an early age. By 14, she had recorded her own gospel album and joined her preacher father’s traveling revival show. She became a young mother not long after, with a second son arriving within two years. Famously reticent about her private life, especially her children, Franklin has never divulged the identity of her oldest boys’ fathers; her grandmother took in the children when Franklin was 18 so that the singer could pursue her musical career. When singer Tina Turner separated from musician husband Ike Turner in 1976 because of his physical abuse and infidelity, she had no more than “36 cents and a gas station credit card,” she’s said. She also had kids: her two sons, as well as two of Ike’s boys. For Turner, breaking from Ike meant going it alone musically for the first time. To make ends meet for herself and the kids as she built a solo career, she cleaned houses and used food stamps. Maya Angelou—writer, poet, civil rights activist, playwright, professor, and dancer—endured the kind of childhood from which few people recover. 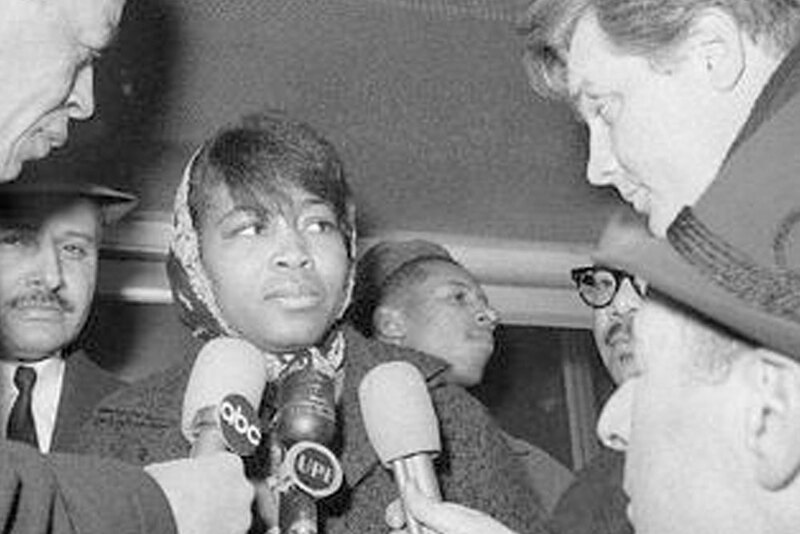 She was raped by her mother’s boyfriend, a man named Freeman, and was mute for five years after Freeman was found beaten to death, apparently at the hands of Angelou’s uncles. 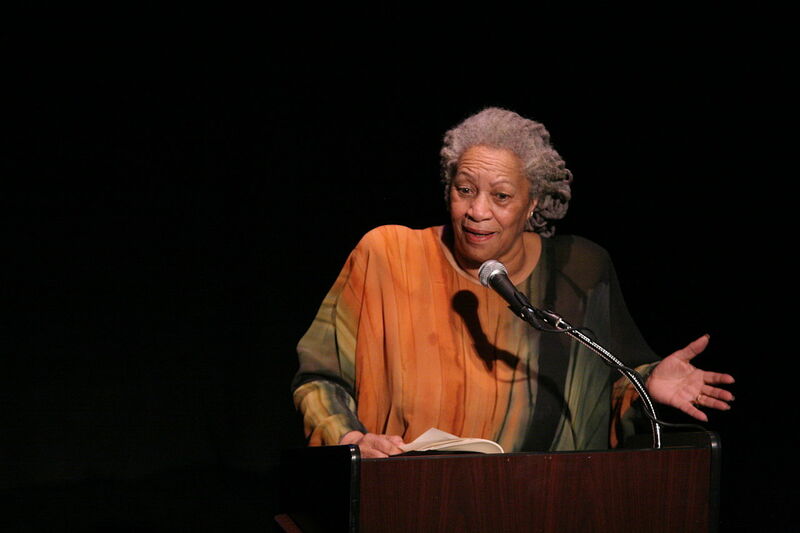 The circumstances of her early life formed the basis of Angelou’s first autobiography, I Know Why the Caged Bird Sings.